Pack Rats . . . The other day I watched a show entitled Hoarders. Each episode provides a “look inside the lives of two different people whose inability to part with their belongings is so out of control that they are on the verge of a personal crisis.” In the episode I watched the people never threw anything away. There was no way to even walk through the house from room to room because of the clutter and mess. It was as though everything they bought, even the rubbish left over after eating, was viewed as prized possessions that must be kept forever. They were what I would call real “Pack Rats” in a bad way. Are all “Pack Rats” bad? The designation “Pack Rats” is often used in a derogatory sense about someone who never throws anything away. My question: is that always all bad? Is there some good about not throwing everything away? Several years ago I visited a small island just north of Okinawa, known as Yoron. 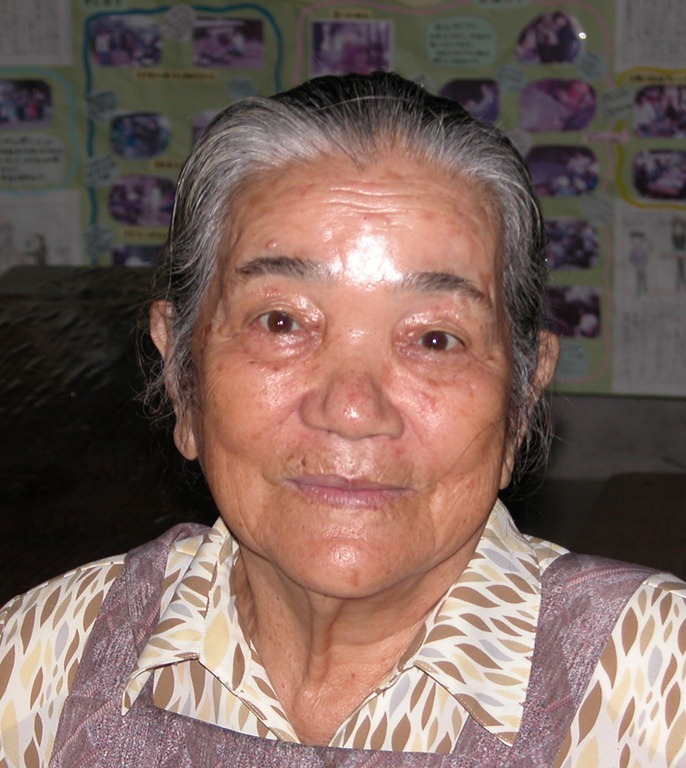 While there, I met an elderly lady who basically is known as the “Pack Rat” of the island. 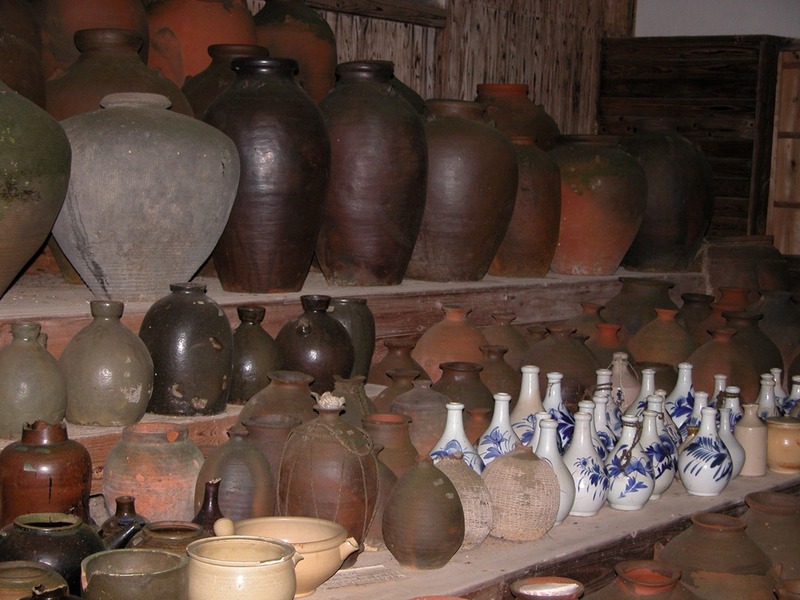 She collects everything: all sorts of ceramic and clay jars and vases, old unused tools, etc. She was very proud of her collection and she should be. Her collection consisted of artifacts of the past. More specifically, it consisted of things from her small island that helped the people remember their cultural heritage and those who went before them. Recent events in Japan should remind us of the importance of preserving memories. The devastation of the Japan tsunami destroyed and washed away family photos, memorabilia, keepsakes, etc. The list could go on and on. Those memories will easily in time fade away because the very objects that helped recall those memories are no more. Cultural artifacts, objects, and symbols are that way, they keep us in touch with the past. In fact, they bring us up close to the past even though we are in the present.